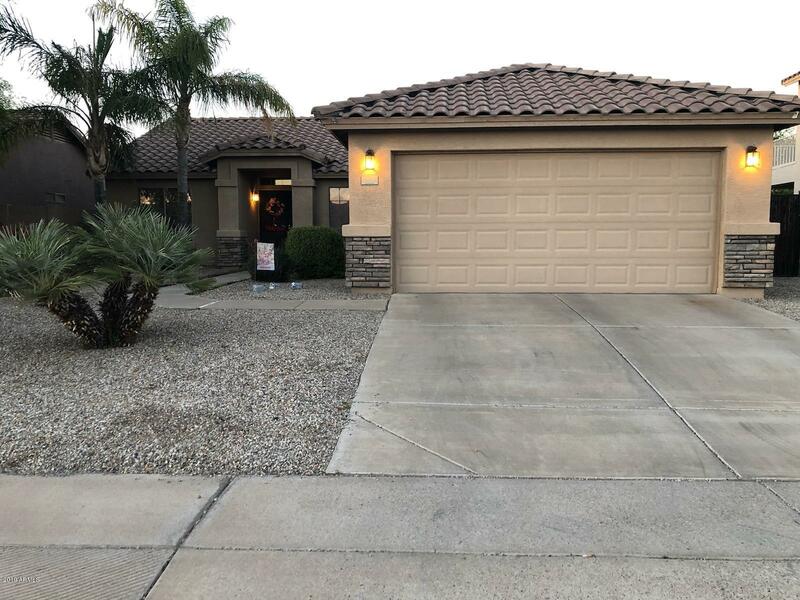 All PARKWOOD RANCH homes currently listed for sale in Mesa as of 04/23/2019 are shown below. You can change the search criteria at any time by pressing the 'Change Search' button below. "Well maintained single level home with curb appeal & no homes behind. It is ready for your custom touches Nice eat in kitchen w/all appliances. Great room and split master. Seller had a 4 ft extension on garage to have an inside laundry room and garage storage. The backyard is a little Paradise with a free form pool and low maintenance landscaping. There is a built-in free standing bar with a wine cooler and mini fridge for convenience on the patio as well as a raised deck for more seating. Skyl"
"Beautiful 3 bed, 2 bath home in the highly sought after Parkwood Ranch community! 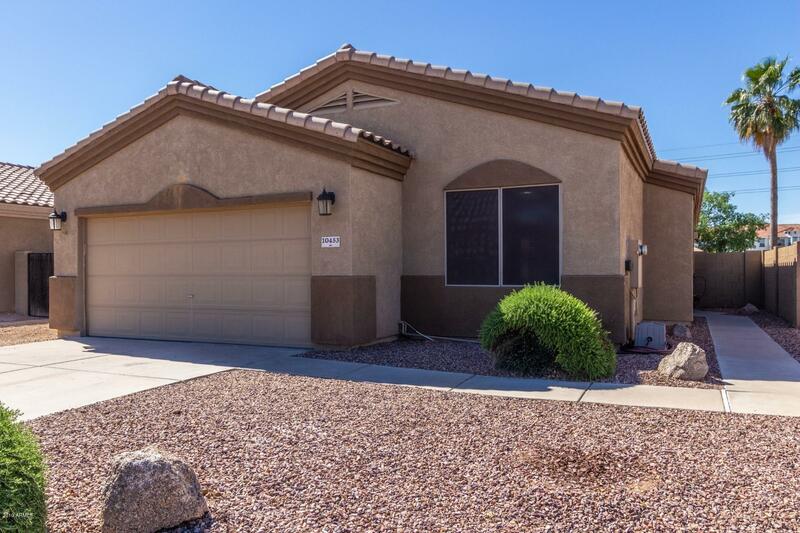 This Gorgeous home features a renovated private pool, granite countertops, stainless steel appliances, nine+ flat ceilings, epoxied 2-car garage and RV gate! Great open floor plan with den/office option. Spacious Master suite includes a walk-in closet and adjoining tiled bathroom with upgraded vanity. Out back, relax under the covered patio, BBQ and entertain, or splash around in this pristine pool. Located conveni"